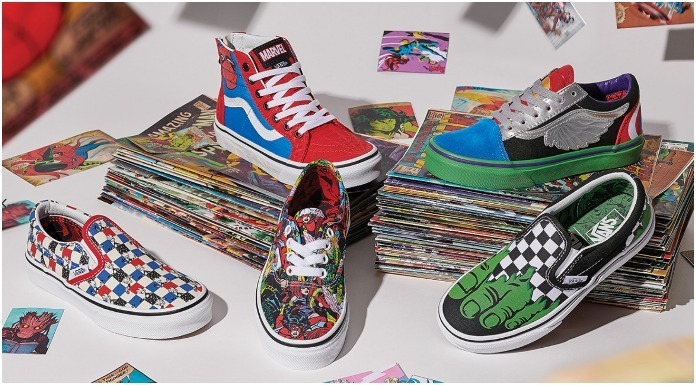 Vans has unveiled their latest collaboration with Marvel and it’s safe to say we need a pair asap! The Vans x Marvel collection will drop this Friday, June 8 at participating Vans retailers around the world. The massive collection is set to feature all of our fave superheroes, including the Avengers, Deadpool, Black Panther and more! According to Bustle, the collection is set to be a “sequel” to Vans’ prior collab with Marvel, and it’s expected to feature over 70 styles of footwear, clothes, and accessories. Pricing of the collection are still to be announced, but if it’s anything like Vans’ typical pricing, we can guess that the shoes could cost anywhere between $40 to $80. While we’re not entirely sure what to expect price-wise, we definitely don’t mind spending our hard earned summer budget on a pair of these shoes. If you’re wanting a classic Vans look with a little bit of flair, the collab features their lace-up shoes with detailed imagery of all of our fave heroes. 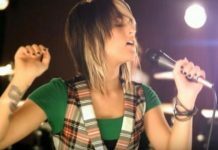 Due to the collection having such a massive amount of styles, you’ll never have a hard time picking out your next look. There’s something for everyone in this superhero-packed collection and we can’t wait to let our inner superheroes loose. What do you think of the Vans x Marvel collab? Let us know in the comments below!